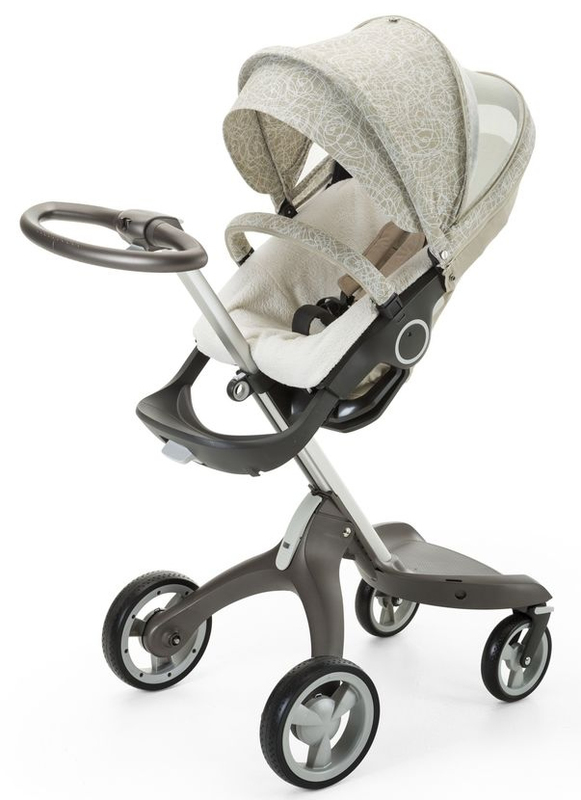 This summer it is all about soft, sun faded colors. 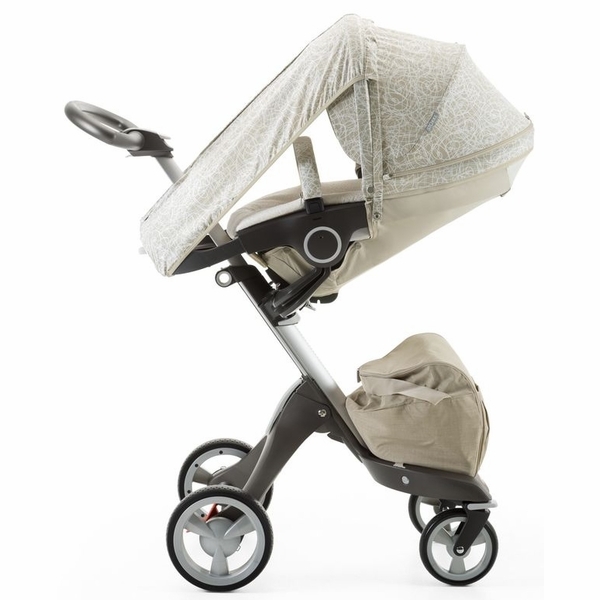 Inspired by sandy beaches, the salty sea and colorful meadow flowers, Stokke introduces a new pattern in three gentle colors for their ingenious Summer Kit: Sandy Beige, Salty Blue and Faded Pink. 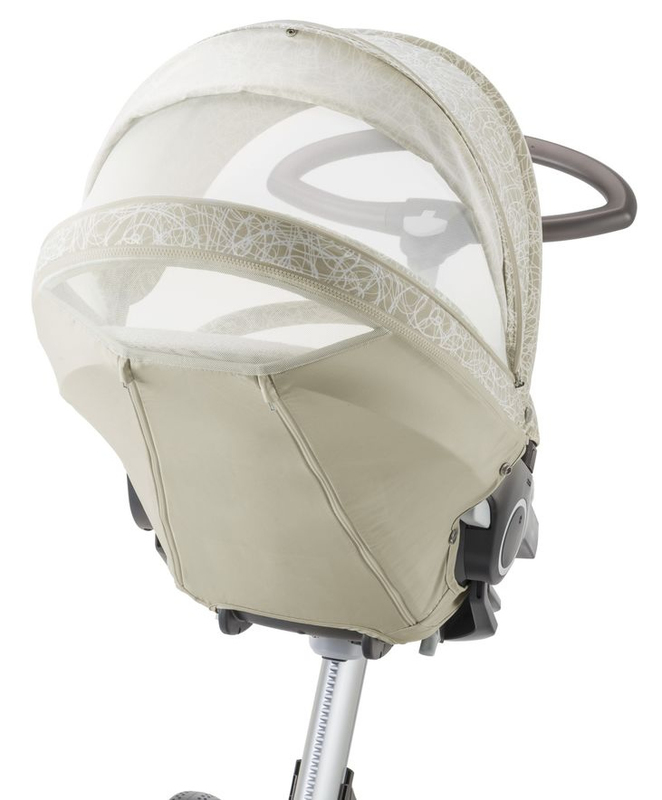 It is developed with your baby in mind to protect their sensitive skin on sunny days.Thoughtful details such as extra ventilation zippers for optimal air flow and fabrics with UPF 50+ protection keep your baby cool even in warm temperatures. 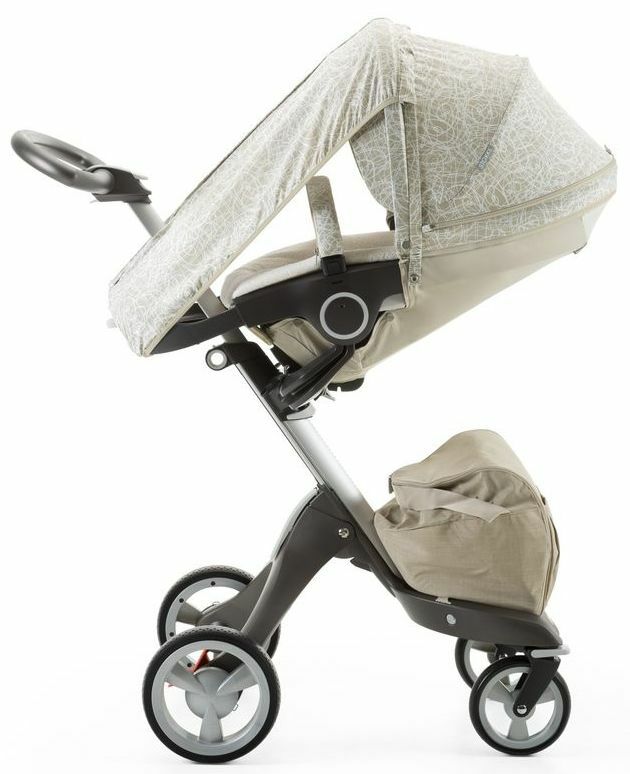 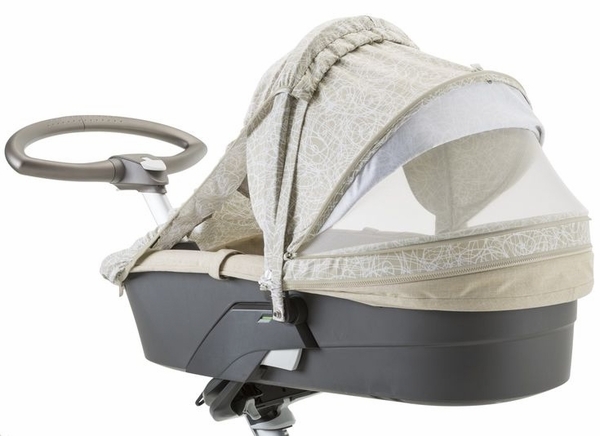 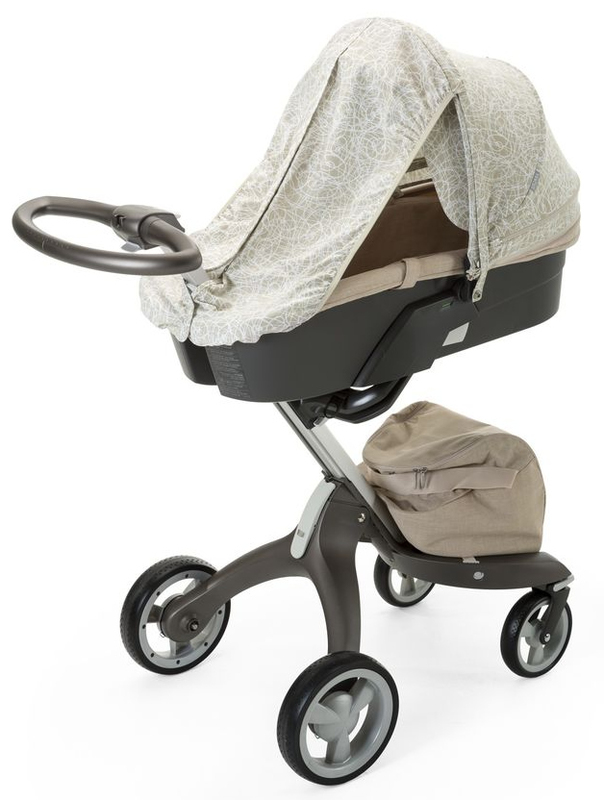 The clever sun sail shades your baby from direct sunlight so that they won´t feel hot while they rest. 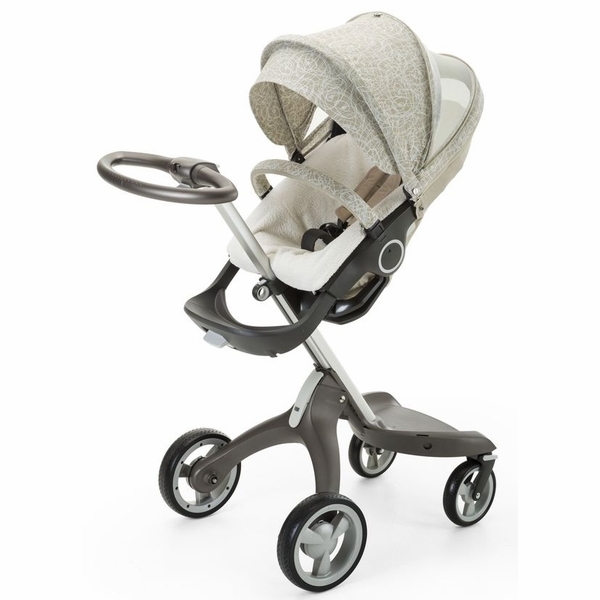 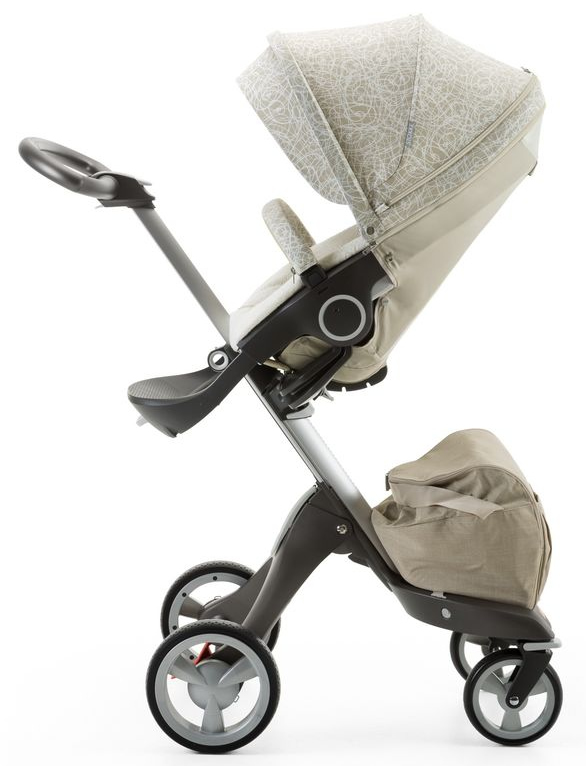 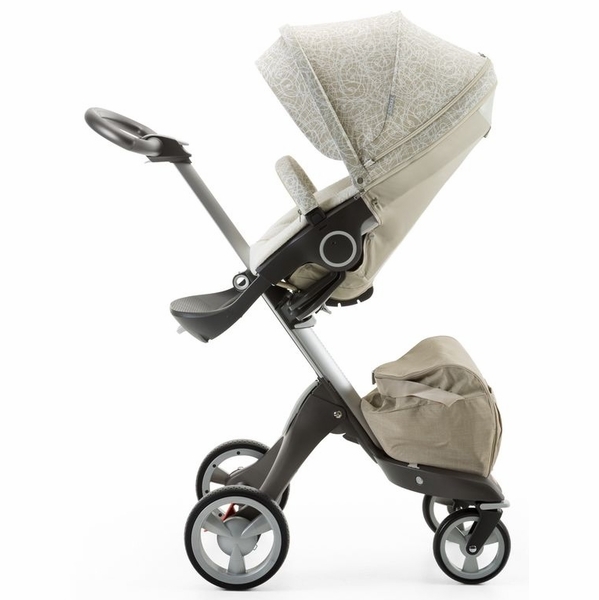 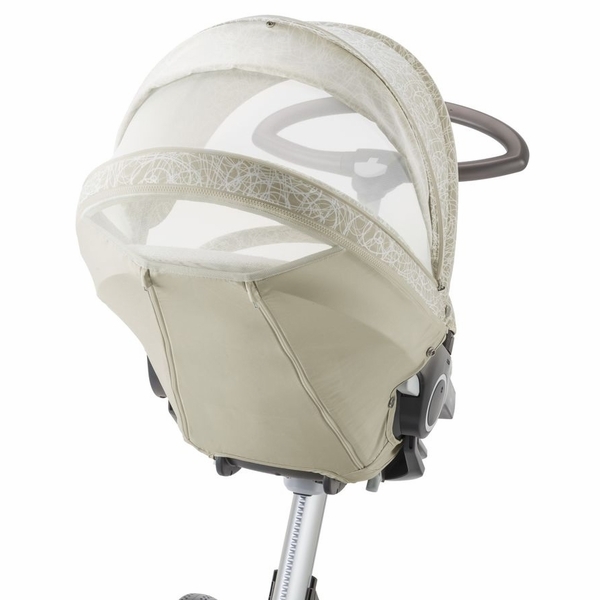 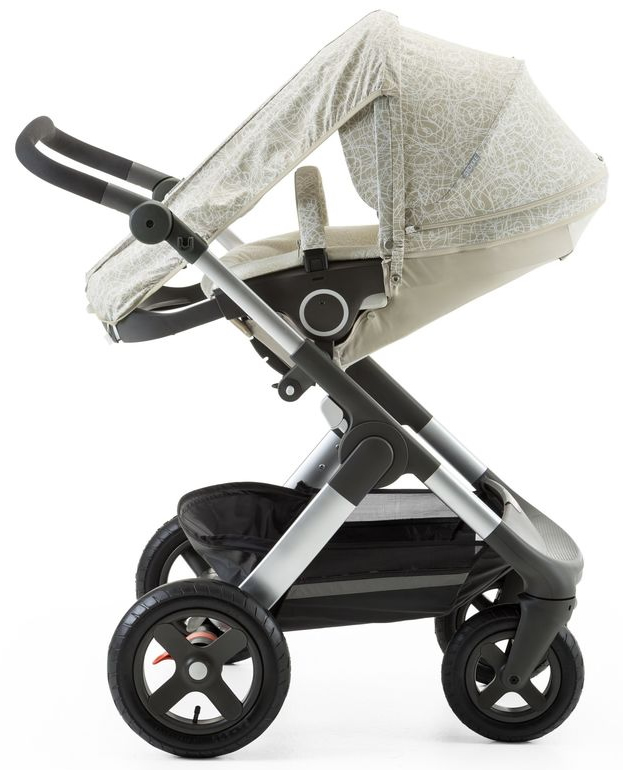 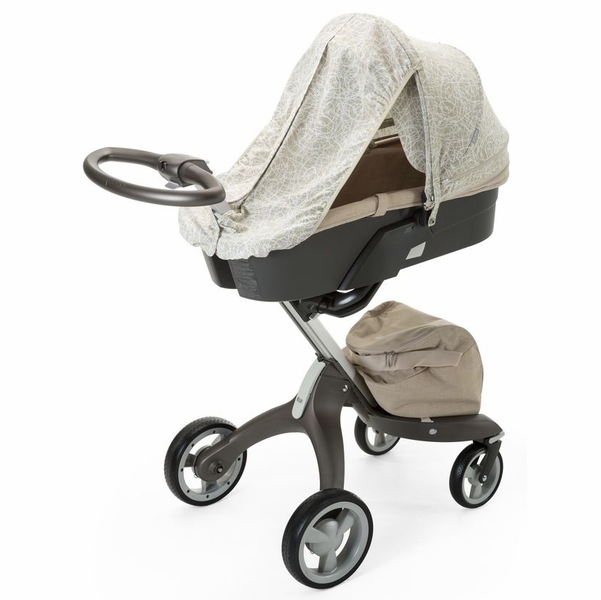 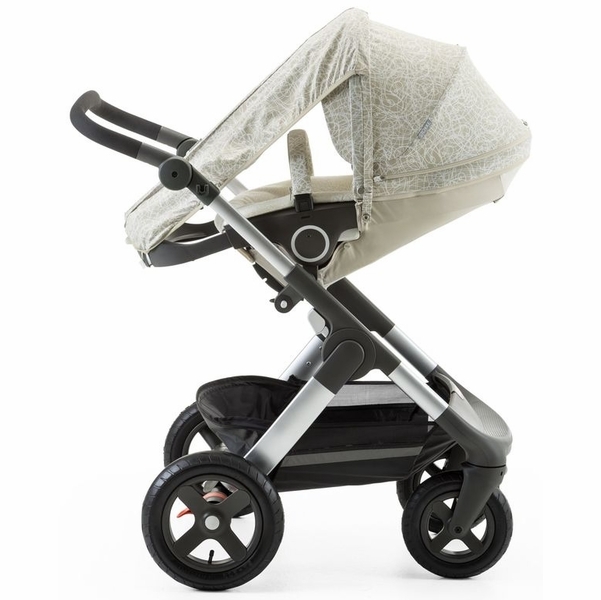 The Summer Kit also includes a terrycloth seat liner to absorb moisture for additional cooling and comfort.